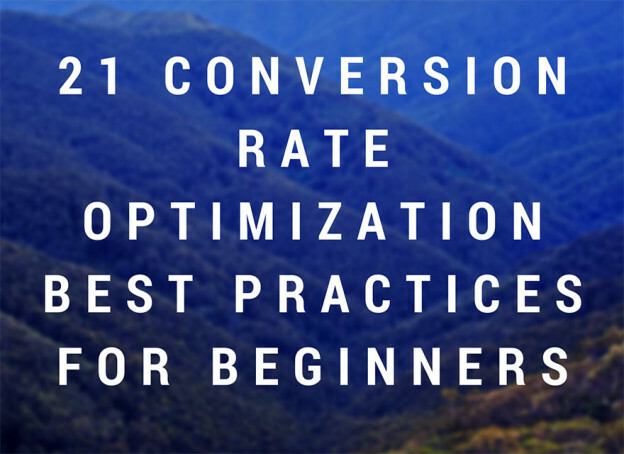 Learn today: 1) 21 conversion rate optimization best practices for those who are getting started, 2) 10 rules to follow for B2B (Business To Business) introduction, 3) 12 Facebook features you should be using as a marketer, and 4) 6 rules to create killer email campaigns that win more customers. This entry was posted in Customer Acquisition Strategies and tagged B2B, best practices, business to business, conversion rate optimization, customers, email campaigns, Facebook, marketer on May 11, 2015 by Davide Di Prossimo. The growth hack that this company was able to pull will allow you to learn a lot about: Pricing, quick lead capture, about page optimization, content marketing, plus more. As always, we also share another three insightful articles, and these will be about a) the best free SEO tools available today, b) what social media channels are worth spending your money on for advertising, and c) a great guide on how to succeed in B2B (business to business) lead generation. 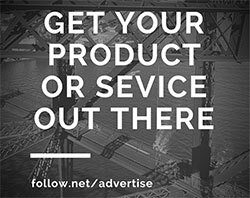 This entry was posted in Customer Acquisition Strategies and tagged advertising, articles, B2B, business to business, company, content marketing, free, growth hack, lead capture, lead-generation, money, optimization, pricing, SEO tools, social media on October 2, 2014 by Davide Di Prossimo.